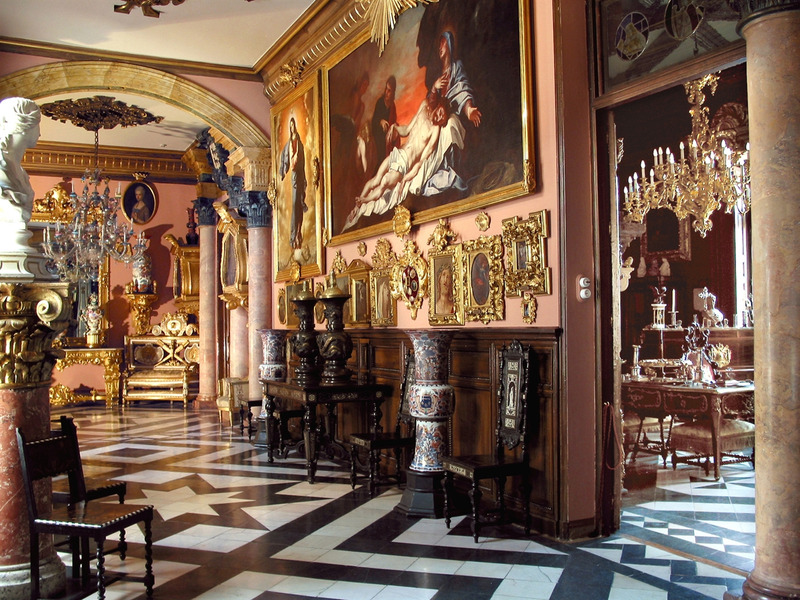 The Cerralbo Museum is located in what was once the mansion of the 17th Marquis of Cerralbo, near the Plaza de España. The Cerralbo Museum is located in what was once the mansion of the 17th Marquis of Cerralbo, near the Plaza de España. The building, residence of the Marquis and his family, was also intended to house the collections of art and antiques that he amassed throughout his life. Both the building and the pieces in it became what is known today as the Cerralbo Museum, thanks to donations made by the marquis and his family to the city of Madrid. As for the collection itself, the museum houses more than 50,000 pieces collected by the Marquis de Cerralbo and his family, obtained on numerous trips across Spain and Europe, which are displayed alongside archaeological discoveries. Among others, you'll find paintings (Zurbaran, El Greco, Alonso Cano), sculptures, clocks, coins, armor and artefacts.